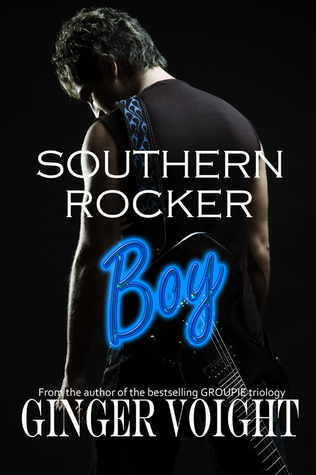 Author Ginger Voight returns her readers to the star-making world of rockers and romance with her SOUTHERN ROCKER series. It’s all the angst and the passion you desire, with several familiar faces from the beloved GROUPIE universe along the way! 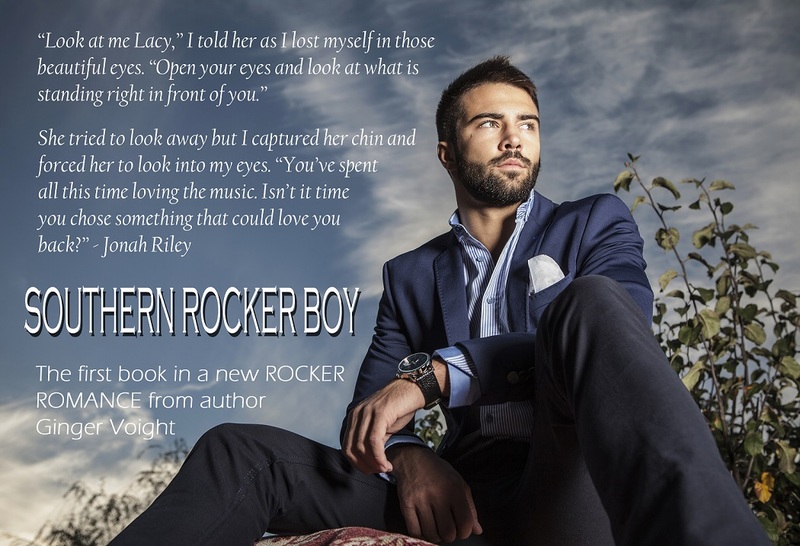 SOUTHERN ROCKER BOY is written from Jonah’s point of view, and book one of an exciting new trilogy expected to release in its entirety by the end of 2014. #2 – SOUTHERN ROCKER CHICK expected Nov. 21. #3 – SOUTHERN ROCKER DUET expected Dec. 12. 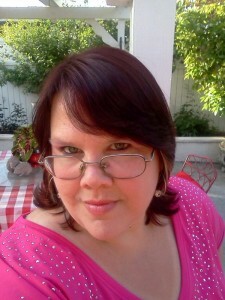 Genre romance, however, has held a special place in her heart, ever since she read her first Harlequin novel when she was only eleven. 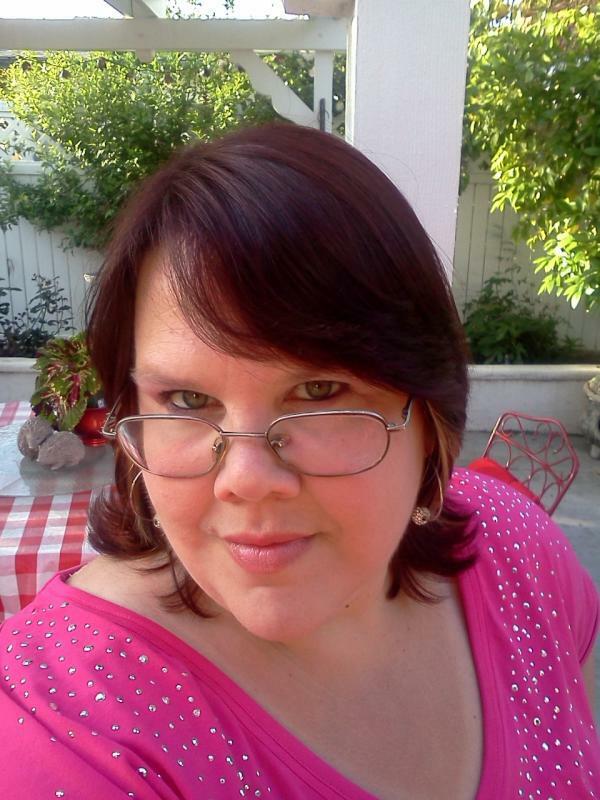 As a result, Ginger is making a name for herself writing romances of her own, starring women who look more like the average American woman rather than those traditionally represented in the size-biased American media. Her Rubenesque romances were created especially for those heroines with fuller figures, who can still get the man of their dreams if only they believe they can. 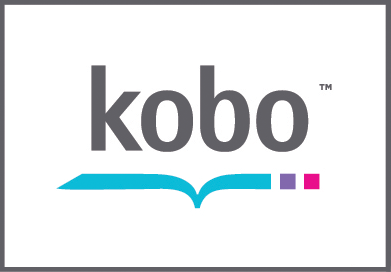 Such titles include UNDER TEXAS SKIES, LOVE PLUS ONE, THE GROUPIE TRILOGY, THE FIERCE TRILOGY, THE FULLERTON FAMILY SAGA, THE LEFTOVER CLUB and PICTURE POSTCARDS.